Forex trading is about the value of national currencies (and a few international ones like the euro). Currencies have value because they are part of the economic system in a given country – so events, economic and political, and environmental can affect the value of a national currency. 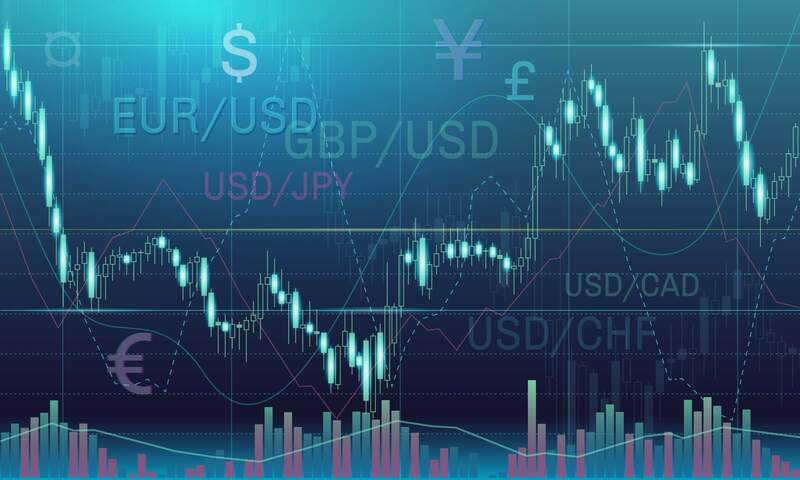 While there are always unscheduled events like earthquakes and snap elections to deal with when trading forex, there are also scheduled events that have a reasonably well-defined effect on currency pair prices. This is why every serious forex trader starts the day by reading the forex economic calendar. Many forex trading sites have one, but if yours doesn’t, you can find an excellent one on Marketwatch.com. Or just Google forex economic calendar. Typically the forex economic calendar will run right through from 12 a.m. to 11 p.m. because there are economic events that matter every hour of every day around the world – and forex is global. There are a wide variety of economic terms used on the calendar, and it is useful to have a way to look them up if they are unfamiliar. The best site for this is called tradingeconomics.com. This site has an economic calendar of its own, along with short glosses on all of the terms used. For example, you may wonder why the French balance of trade might affect the euro? What does this mean for the euro? The French economy is improving, according to this announcement, as the trade deficit is getting smaller (it is sometimes said to ‘narrow,’) while exports are at an all-time high. That’s good for the euro, and the currency almost certainly goes up against the dollar and the yen when this happens. So, if you’ve been trading the euro, you’ve been wisely reading up about how the French economy is doing, along with Germany, UK, Italy, Spain and more. You probably expected the announcement to be a good one for the euro, so you cleverly went long in EUR/GBP ahead of the announcement, and made a bundle. This suggests an overall moderate improvement in the economy, as a slight increase in inflation means the economy is growing, albeit slowly. This means that the Australian dollar is likely to hold against the US dollar so that you might trade that pair. All of this should give you a good sense of just how crucial it is to read the forex economic calendar every morning before you start trading. It enables you to start with a basic framework for action before you’ve even looked at a chart.